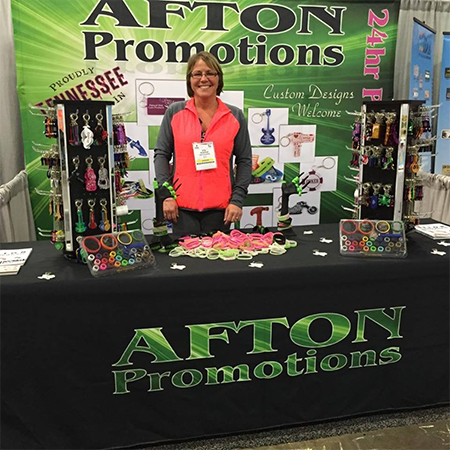 At Afton Promotions our mission is to make smiles with one wristband, key chain, or bottle opener at a time. We are a Premier SUPPLIER of Promotional Products! We sell 100% Silicone Wristbands, Anodized Aluminum Key Chains & Bottle Openers!! We have 24 hour production on most of our items!! Designed, manufactured and imprinted in America; check out our low minimums, low setup, full color printing techniques and fast productions! Check out some of our most popular items below or browse our full catalog to see all our great products! 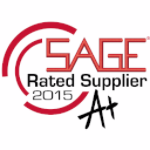 Distributors: interested in checking out our great sales kit? Let us know!